The ear is made up of three sections: the outer ear, the middle ear, and the inner ear. These sections work together to allow us to hear and process sounds. The outer ear is the part that you can see. It picks up sound waves that travel through the outer ear canal. When the sound waves hit the eardrum in the middle, the eardrum starts vibrating by moving the three tiny bones in the ear. The vibration helps the sound to move along into the inner ear. The inner ear is filled with liquid and lines with cells that contain thousands of tiny hairs on their surface. The sound vibration makes the hairs move, sending the sound information to the hearing nerve, which then sends signals to the brain, allowing the individual to hear. Conductive hearing loss - This happens when there is a problem with a part of the outer or middle ear that is blocking sound from going to the inner ear. This type of hearing loss and it is usually mild and temporary because in most cases medical treatment can help. 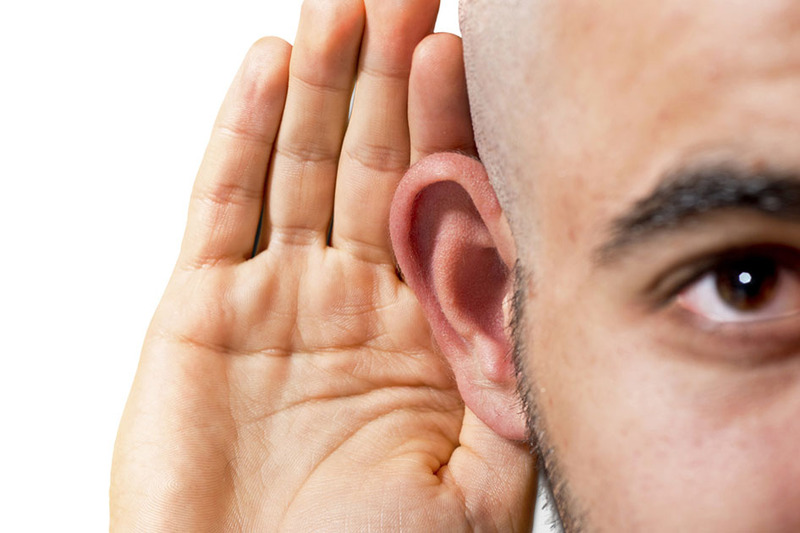 Sensorineural hearing loss - This happens when there is a problem in the inner ear or with the connection from the inner ear to the brain. This can happen when the tiny hair cells in the cochlea are damaged or destroyed. Sensorineural hearing impairment is almost always permanent. Central hearing loss - This happens when the cochlea is working properly, but parts of the brain are not. This rare type of hearing loss is difficult to treat.